On the left-hand side of the iTunes program, you will see a list of program options. About halfway down the list you will see a category labels devices, click on the iPhone that you would like to restore. Once you have clicked on the device a new screen will pop up that shows the name of the device and associated phone number so that you can ensure you are restoring the correct device. You will see a button that says restore, click on this button to begin the restoral process. You will be asked to verify that you would like to restore the factory settings and given a warning that all of the information on the phone will be erased. Click on continue and the phone will be restored to factory settings. 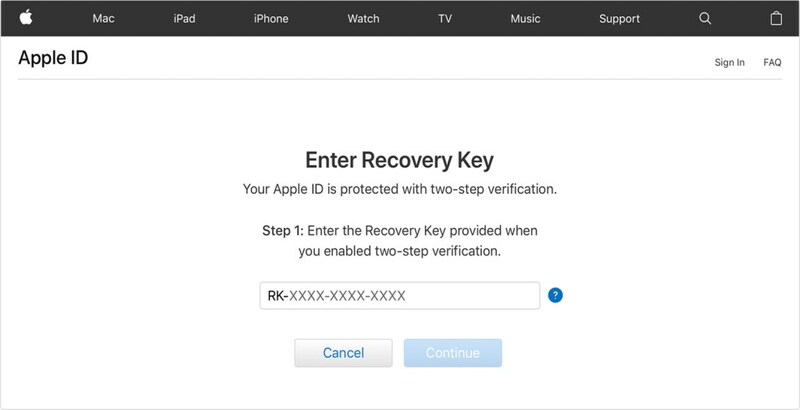 Once the restore process is complete, you will be able to access the iphone without a passcodHope you found this useful – in case you forgot iPhone password.